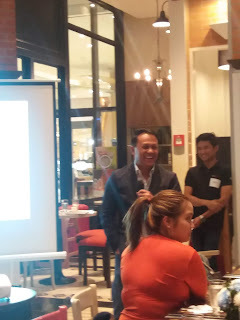 Aboitiz Business Corporation recently invited us to the launch of its KINDer App Crowdfunding Platform #KINDerEveryday. The media event celebrates Aboitiz Foundation Inc.'s 30 years in improving the lives of people in the communities that they serve. 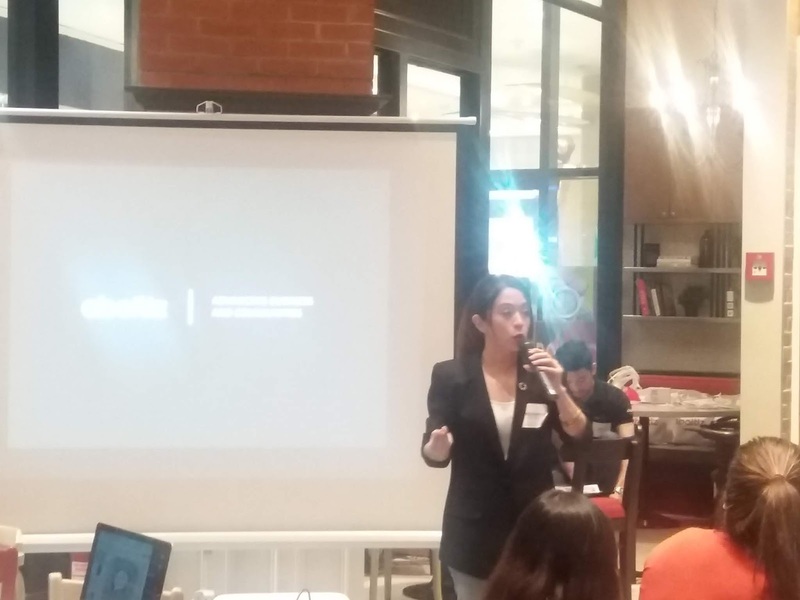 Antoinette Taus of CORA Foundation talked about her advocacy and how her partnership with Aboitiz Foundation helped support their cause. You too can help make a differrnce in the lives of other people and communities. If you are looking for ways to give back to the community, KINDer is your perfect way and to donate. 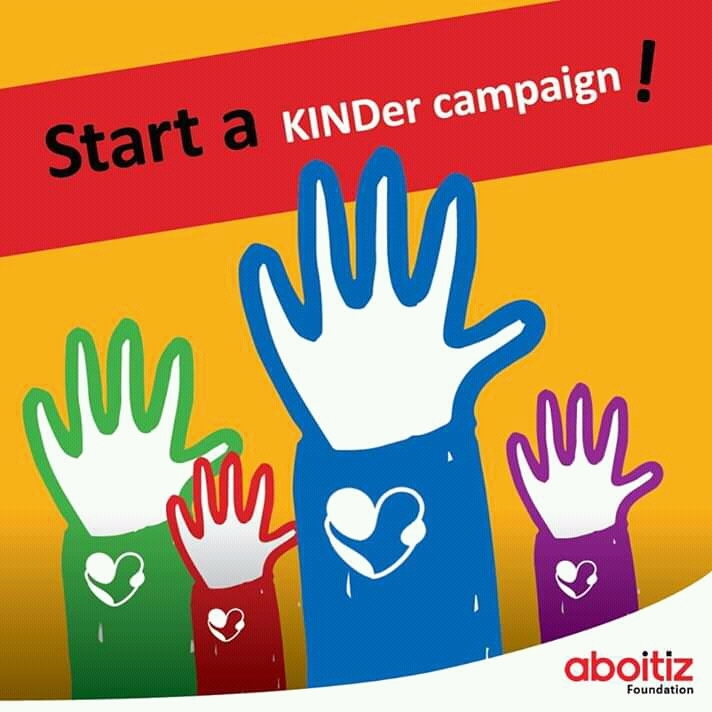 KINDer campaigns are created to address specific social problems by empowering beneficiaries, and are aligned with the Aboitiz Group’s goals of promoting education, enterprise development, and other similar causes. To start your donation, you only need to create an account on KINDer then swipe, swipe, swipe, until you find the campaign that touches your heart deeply. With just a few clicks, you can donate any amount you wish to share. CleanSeas Pilipinas: Turning the tide on plastic (CORA Foundation) – CleanSeas Pilipinas helps fund the training of coastal community groups and associations, empowering people who live close to our seas to protect marine life. The primary beneficiaries of the project are the families living in the coastal areas, who stand to gain the most out of cleaner and pollution-free seas. By donating to this campaign, you help fund the activation of our coastal communities for cleaner seas free from the dangers of single-use plastics. Bangketa Eskwela – Edukasyon Para sa Lahat is a literacy program that enables out-of-school children and youth to be school-ready and God-fearing. The program also educates parents to guide their children towards going to formal schooling and creating a better future for themselves, their families, and their communities. A Better Christmas – an outreach project that aims to provide simple gifts and grocery packs from identified vulnerable communities. This is also a volunteering activity wherein volunteers gather to conduct fun activities with the kids and distribute the Christmas packs. KINDer Double your Kindness on December 12th! 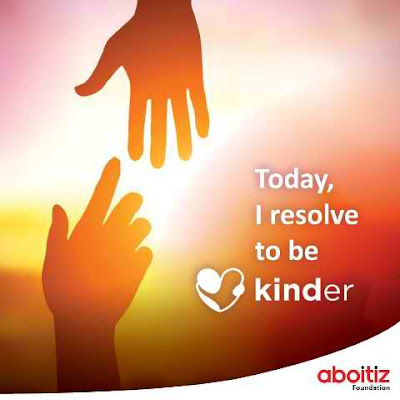 To further promote the KINDer advocacies, your donations will be doubled or matched by the Aboitiz Foundation! Being KINDer has never been easier! donate any amount you wish to share to any advocacy that’s closest to your heart. Aboitiz Foundations Inc. sends regular e-newsletters to all donors and partners for updates on the status of every campaign. Their also constantly post on Facebook and Instagram via their official page. Want to enroll your projects on KINDer? Start a KINDer campaign by visiting https://kinder.aboitiz.com/terms.html. 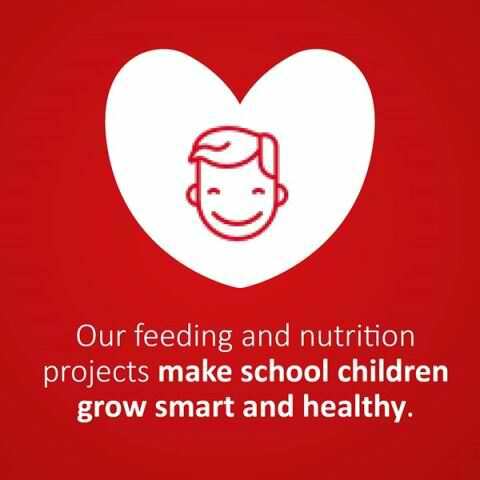 You simply need to send your project’s details or proposal through aboitizfoundation@aboitiz.com. The review process takes 3-5 days to give you ample time to prepare documentary requirements prior to creating your KINDer campaign. Weather Philippines Foundation developed the mobile app WeatherPH to complement government’s efforts in mitigating weather-related disaster risks in the country. It was officially launched in September 2017 to aselect group of online influencers in an event held at Anvaya Cove to discover how the app’s weather information can both optimize productivity and enhance one’s lifestyle. Designed by Aboitiz social enterprise Weather Solutions, the free app utilizes 826 automated weather stations deployed all over the Philippines to accurately provide seven-day, by-the-hour forecasts of specific locations anytime and anywhere from any connected Android or iOS. The mobile app utilizes real-time data collected by the AWS installed in areas that are vulnerable to frequent weather disturbances. Each AWS records a specific location’s rainfall, wind speed, wind direction, temperature, pressure, humidity and global solar radiation that will help app users monitor locations of interest.with hyper-localized weather information. App users can simply type in and search a location to check its five-day weather forecast. These locations can also be saved, labeled, and easily shared on social media. Powered by AboitizPower, the customizable WeatherPH app demonstrates the foundation’s commitment to building a #WeatherWiser nation by adapting to the needs of a mobile generation. 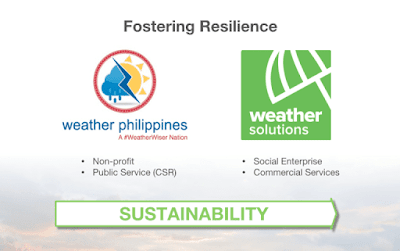 Weather Philippines Foundation was founded by the Aboitiz Foundation, Union Bank and 130 private, partner companies. 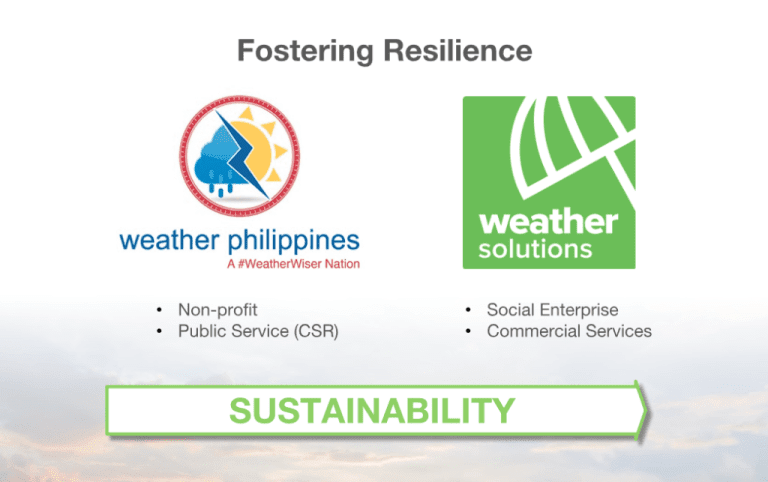 KINDer and WeatherPhilippines were solely developed to benefit all the Filipinos and the rest of the world. Download these free apps on Google Play Store and see how it can help change lives for the better.